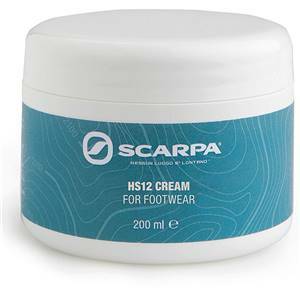 This silicone based Scarpa HS12 Cream is a waterproofer and conditioner for leather walking boots. 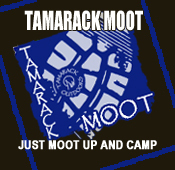 Using this high-performance cream from the outset will help extend the life of your boots. 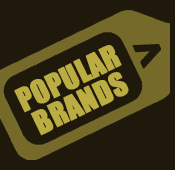 The cream is suitable for nubuck and oiled leathers but can darken colours and flatten any brushed textures. Using a suede brush after treating will restore the finish. 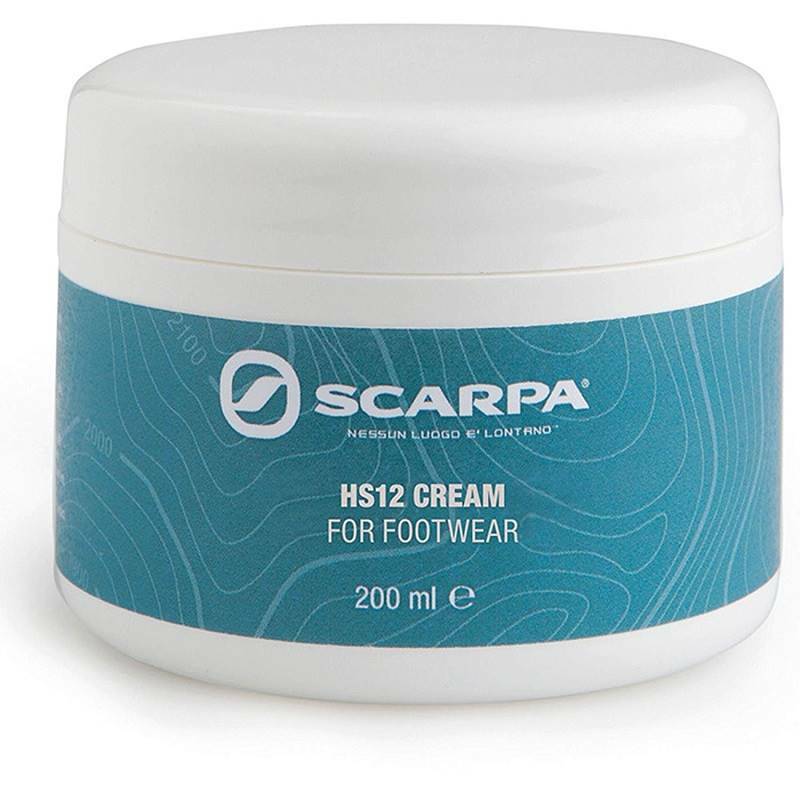 Keep your boots in good condition and prevent water seeping into any scuffs and scratches with the Scarpa HS12 Cream.